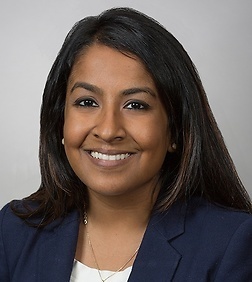 Ms. Rai is an associate in the Corporate Practice Group in the firm's New York office. Specifically, Ms. Rai is a member of the firm's Healthcare practice team. Ms. Rai concentrates her practice on representing healthcare entities and not-for-profit entities on a large range of business transactions. Prior to joining the firm, Ms. Rai worked in house as Assistant General Counsel for a retail energy supplier. She has experience in general corporate matters.